When I first saw the concept phone below, I instantly believe it was a Surface Phone and I wasn’t far from the truth. 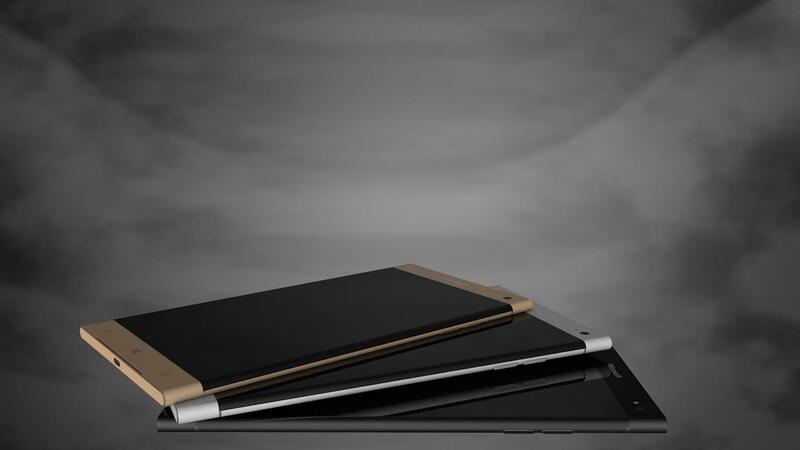 It’s actually a Microsoft Lumia Edge handset, rendered by designer Armend Lleshi and sporting quite a few good ideas. 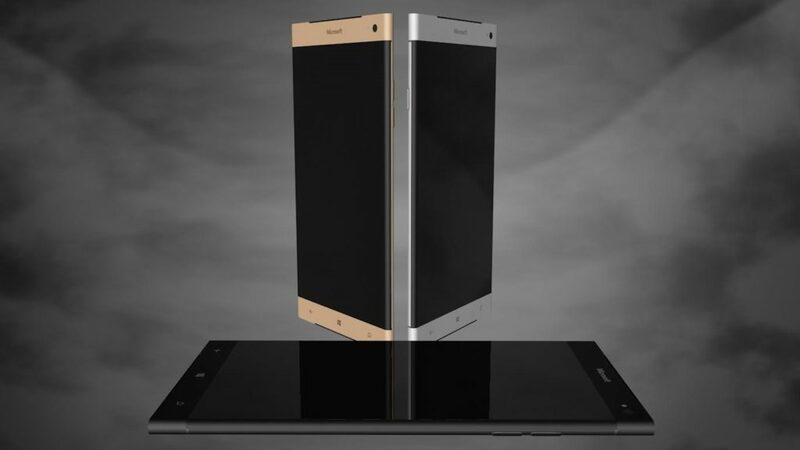 The concept is simple: let’s take the Edge idea from Samsung and apply it to a fashionable Lumia. The device feels a bit like the Samsung concepts that predicted the whole Edge thing before it was launched, if you can remember. 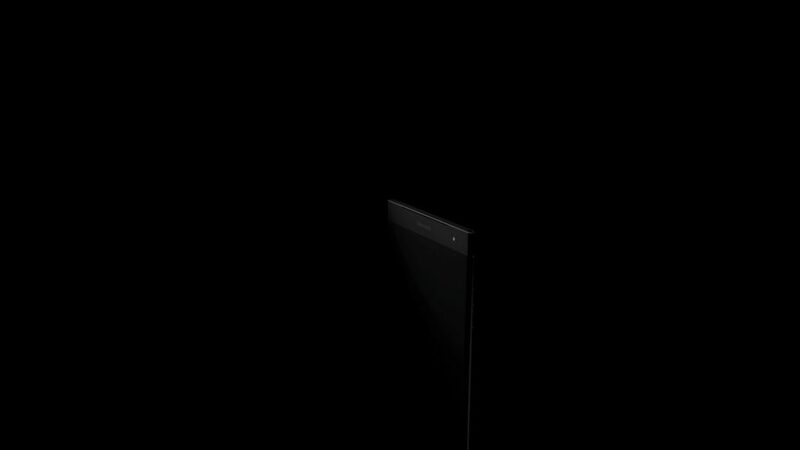 The curve of the screen edge is pretty discrete and that speaker slit at the bottom looks fantastic. The body seems to be made of metal and it’s quite slim. 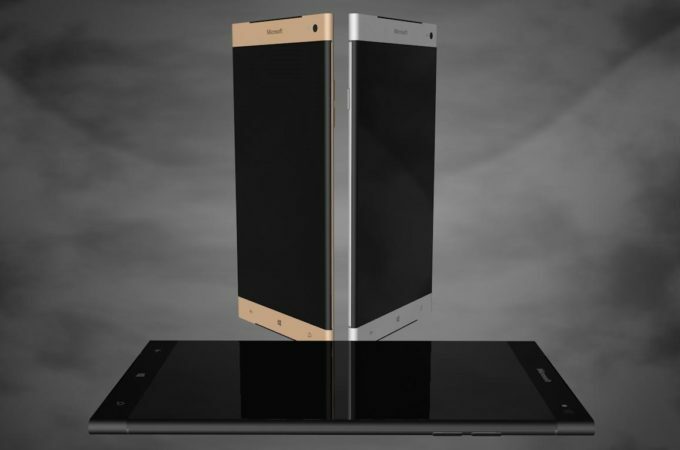 The designer sees this model with modern specs, like a Qualcomm Snapdragon 820 CPU, a 5.3 inch 4K display and up to 256 GB of storage. 6 GB of RAM are available here, plus a 32 megapixel camera with 4K recording, an 8 MP front shooter too and the OS is Windows 10 Mobile. 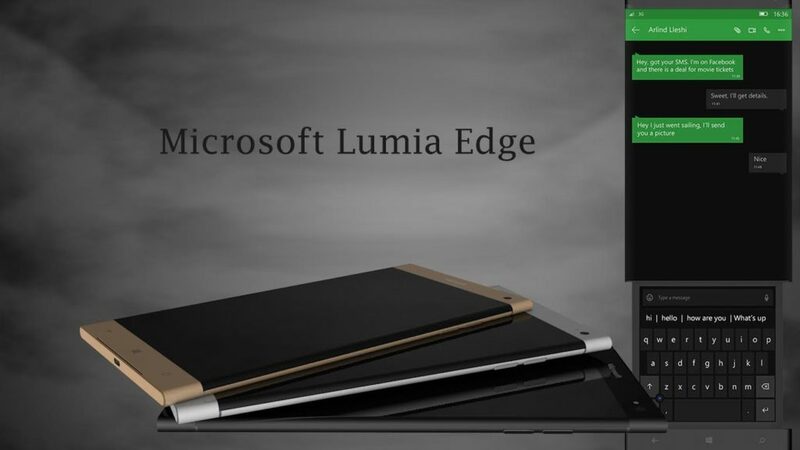 Microsoft Lumia Edge measures just 6.4 mm in thickness and it’s quite light. There’s a fingerprint scanner and face unlock here, plus a 4200 mAh battery, incredibly generous for such a small waistline. 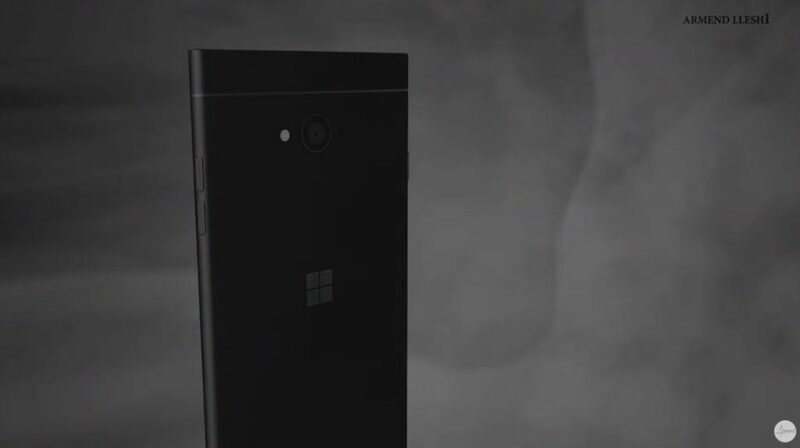 If this happens, Microsoft could come back into relevance on the mobile market.